As Jewellery manufacturers we always need gold for production orders. 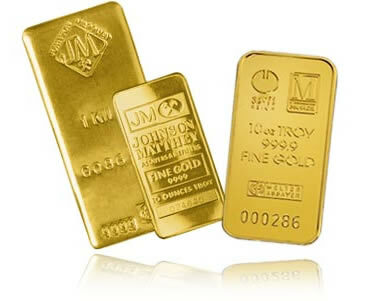 We can recycle and reuse any gold that you send to us. 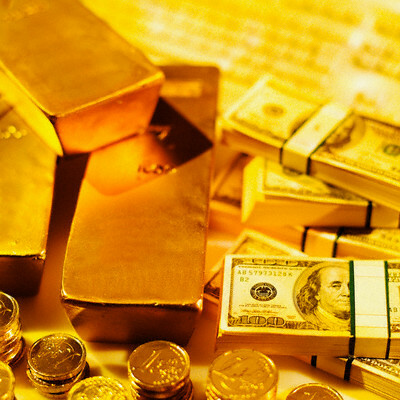 We will buy scrap and unwanted items of gold direct from you. 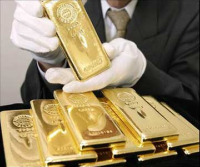 We make it very easy for you to sell us your gold and we pay top prices as our demand for gold is very high. Your scrap gold does not need a hallmark as our experienced buyers will determine the carat for you and contact you with the exact value. All you have to do is apply online for an unbeatable, instant quote; send your gold to us and we'll settle your gold sale within 24 hours of receipt. We buy scrap gold, unwanted gold, old gold - in fact any gold, any weight, any carat! 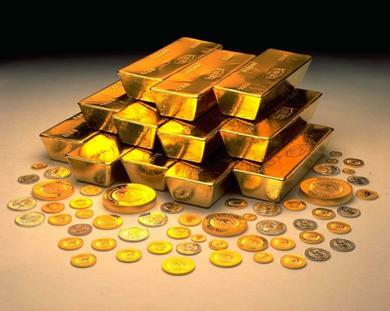 You can sell your Gold Coins, Gold with no hallmarks, Broken Gold, Foreign Gold and more. For an instant quote, click here or alternatively contact us detailing the gram weight and carat (if known) of your gold.